Cattle Feed has important role in milk production business; about 60 % milk production cost covers the balance feed of Milch animals. 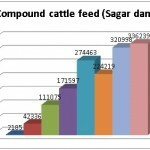 Cattle feed has important role in quality of milk, health, production and reproduction of the Animals. As per the basic requirement of member milk producers first cattle feed plant was established in 1969 at Boriavi and as per increasing demand of cattle feed second plant was established in 1981 at Ubkhal, after step by step expansion in both the plant production capacitywas 900 M.T. per day in the year 2011. 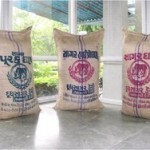 Demand was increasing more than our production capacity. To fulfil the requirement of cattle feed Third cattle plant of 1000 M.T. capacity per day with full atomization was established in 2012 at jagudan. 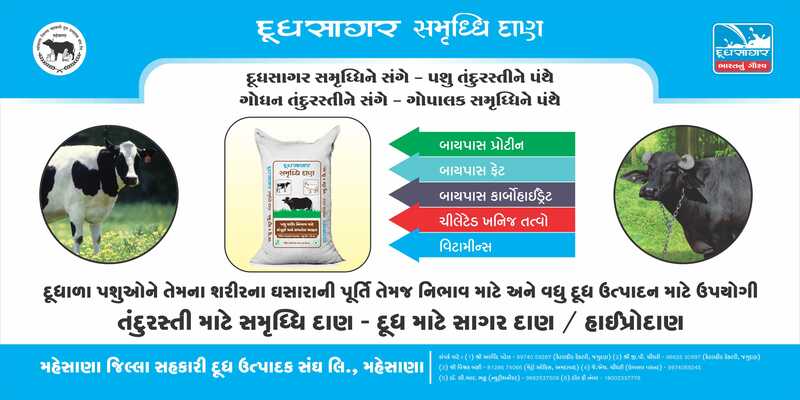 We are producing Purak Dan, SagarDan, HighproSagarDan, PashuPoshak, Calf Starter and Medicated feed as per the demand of our members Milk producers, they demand as per the production efficiency of milch animals.We are supplying the cattle feed through village DCS on no profit no loss bases. 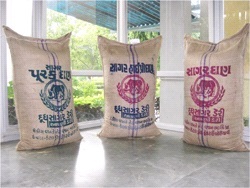 Milk replacer, calf starter and medicated feed have important role in calf rearing, Calf rearing is important in Animal Husbandry.Now we are strong in cattle feed production capacity, so we are providing cattle feed to other needy cooperative milk unions and in our milk shed of Rajasthan and Haryana States as per the demand of milk producers and in open market too.